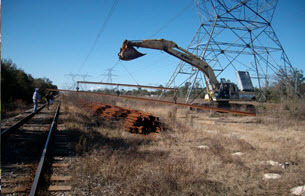 EXCLUSIVE NATIONAL RAILROAD DISTRIBUTORSHIP - New drainage technology, HydroBloxTMRR granted to Southern National Track! Learn more in Drainage section below. 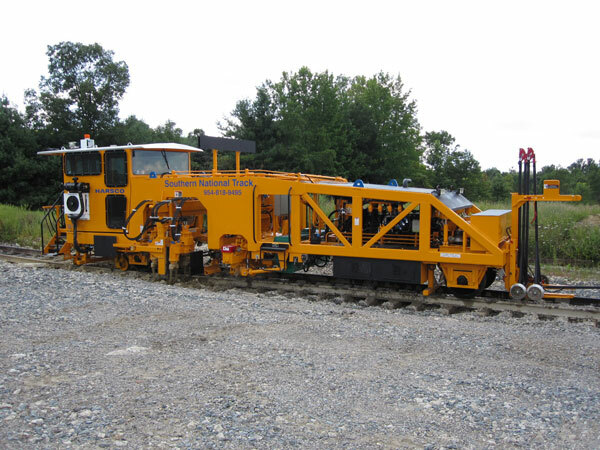 Certified in all types of track construction, including new welded rail: wood, steel, and concrete ties: new rail yards, and production track surfacing. DOWNLOAD Capabilities Statement here. 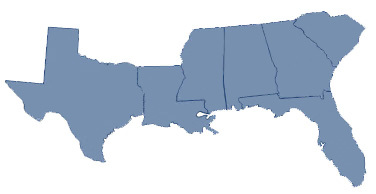 Southern National Track proudly serves clients in Texas, Louisiana, Mississippi, Alabama, Georgia, South Carolina and Florida. On behalf of the entire JAXPORT Team; I would like to extend my sincere thanks and deep appreciation to you, your firm and the entire Southern National Track construction team for a job well done. Your team's work while executing the contract to rehabilitate the Railroad at the Blount Island Terminal (Phase II) was outstanding. 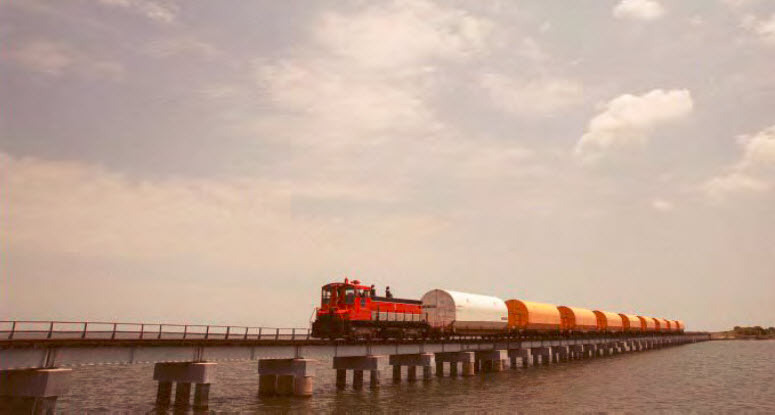 Your teamwork, cooperation, professionalism and efforts to constantly coordinate and communicate with the JAXPORT staff, CSX trainmaster, CSX conductors, and tenant operation's staff made this project a huge success for all parties. Your efforts are greatly appreciated and we look forward to the next opportunity to work with your at JAXPORT. Dear Mr. Plezia: I would like to take this opportunity to express my appreciation and to say thank you for a job well done. You and your crew did an exceptional job in the recent "Hill Track Renovation Project". Your crew's cooperation, teamwork, and ability to communicate with us made this project a complete success. We sincerely appreciate your dedication and cooperation over the many years you have worked with us, and look forward to working with you in the future. 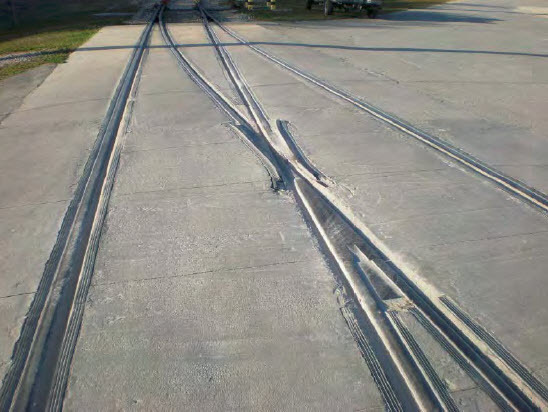 To whom it may concern:Southern National Track has been with the Port of Palm Beach under a contract since August 20, 2009. Our Maintenance Department personnel, who have worked diligently with Southern National Track, have much respect for the work they perform on the tracks at the Port of Palm Beach District. When an emergency arises, they are at the Port at an adequate time frame and any work needed at the Port, they deliver promptly. Dear Gary: On behalf of Indiantown Cogeneration, L.P., I would like to thank you for the railroad repairs that you have been doing at our site since 2008. 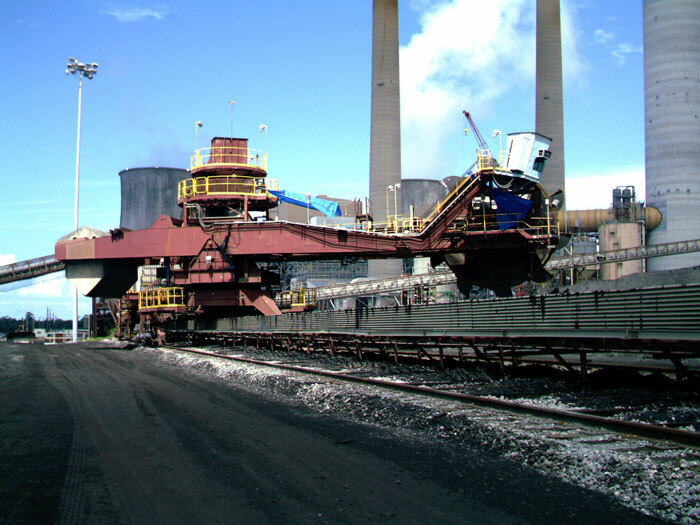 Your team has always been performing a great job, and worked with us very well, to get the job done around our scheduled coal deliveries. We are looking forward to working with you again when we schedule our next budgeted railroad upgrade program. - Chris Curry, Operations Manager, Indiantown Cogeneration, L.P. Scope of work included installing new welded, direct fixation track - crane rail system. Relocation of mainline facilities in Ft Myers. 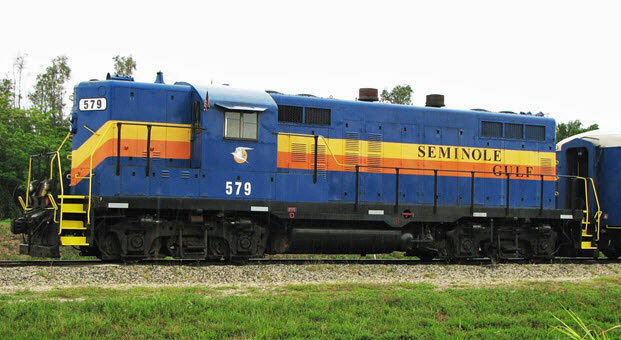 Construction of 3.4 miles of industrial park lead track near Orlando.